The Easy, Discreet Way to a Straighter Smile! Dr. Rebecca Hayden, DMD, is a preferred provider of Invisalign® and Invisalign Teen®, and has been fitting area patients with this discreet form of clear braces for many years. Invisalign® is a simple and discreet alternative to traditional braces that helps you achieve straighter teeth and a healthier smile without conspicuous hardware or forfeiting your favorite foods! Invisalign® patients begin with a complete oral exam by Dr. Rebecca Hayden, DMD, followed by photos, impressions and a bite record of your teeth for submission to the Invisalign® headquarters, where your customized series of mouthpieces will be created. Once your custom mouthpieces have been created, you will wear each one for about two weeks before graduating to the next one. Each mouthpiece is slightly different and will slowly and gently guide your teeth closer to their proper alignment. You will wear your mouthpiece for about 20-22 hours each day, and remove them to eat meals and to brush and floss your teeth. The treatment can last from several months to more than a year depending on your individual needs. You will have regularly scheduled check-ups to monitor your progress with Dr. Rebecca Hayden, DMD. No matter how you achieve it, a set of straight teeth look great, and are easier to clean, helping you maintain good oral health throughout your lifetime. 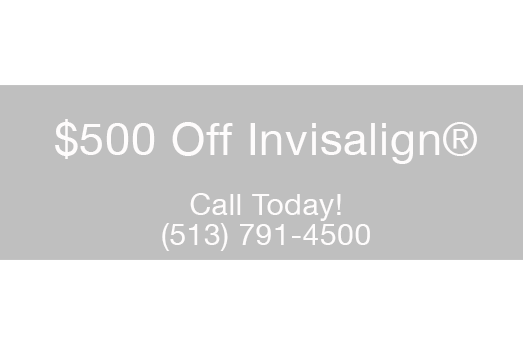 Thanks to Invisalign®, traditional braces are no longer the only way to achieve a properly aligned smile. 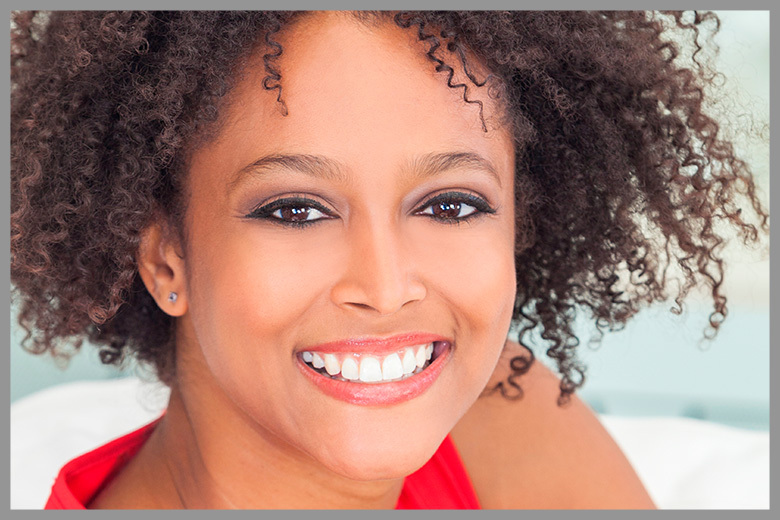 Invisalign® is the least restrictive, most comfortable way to achieve beautiful, straighter teeth. Patients are often discouraged from eating particular foods while wearing traditional braces, since they are difficult to clean. Chewy, sticky foods are especially troublesome, but because you remove the Invisalign® mouthpiece at each meal, you can eat your favorite foods! Follow each meal with a thorough brushing and flossing, clean the mouthpiece and you’re set! Invisalign® mouthpieces are also so smooth and comfortable, and unlike traditional braces won’t tear up the soft tissues of the mouth. No longer does a patient need to feel self conscious while wearing braces. Invisalign® are nearly invisible, and teens and adults can go about their day with confidence, wearing a barely noticeable mouthpiece that is comfortable. Speak and smile with ease while straightening your teeth at the same time! If you’re interested in an evaluation to see if you’re a good candidate for Invisalign®, contact our Cincinnati office today!